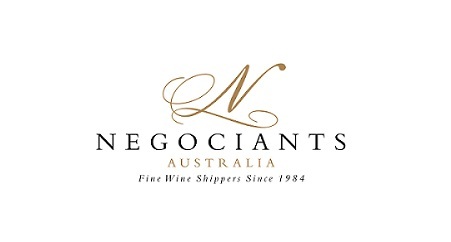 We are the national body for sommeliers delivering representation, knowledge, skills and qualifications to the hospitality industry and beyond.  Founded in Reims (France) in 1969, Association de la Sommellerie Internationale (ASI) brings together international sommelier associations with the aim to develop and advance the profession of sommelier through education and training, and to promote the standards and ethics of the profession worldwide. 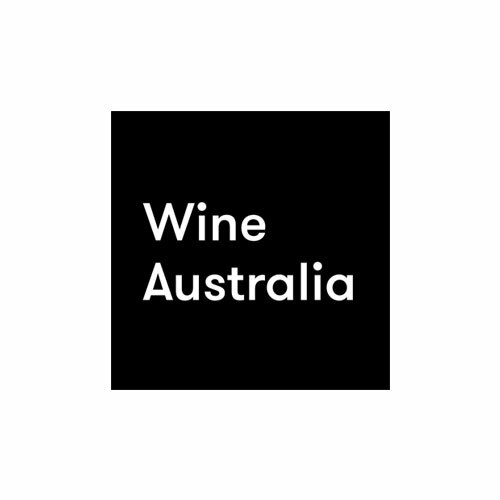 Sommeliers Australia has been a full member of ASI since 2008.